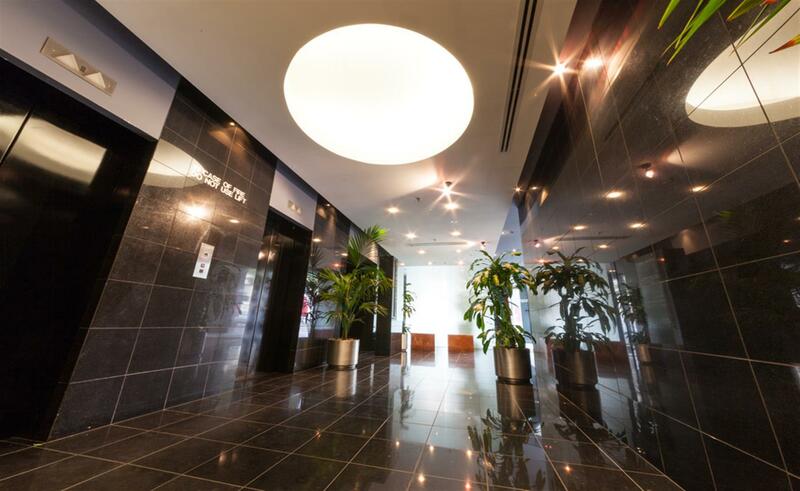 Stunning Fitted Offices at an Attractive Rental! 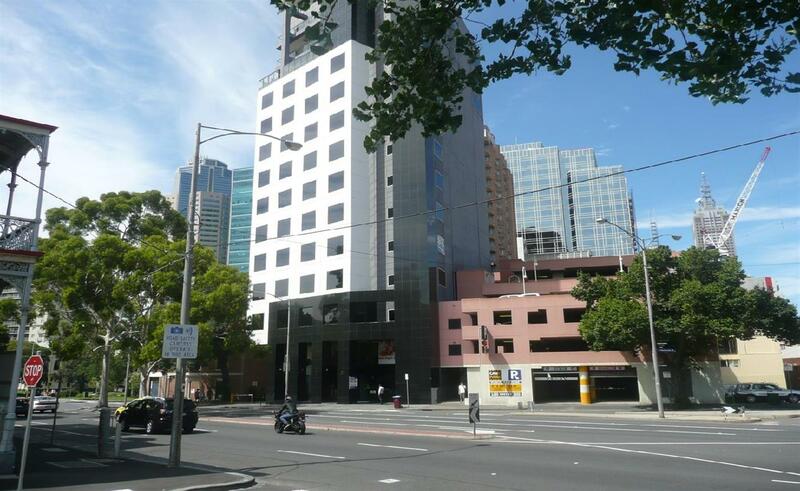 Located on the south side of Victoria Street close to the corner of Rathdowne Street and almost opposite Carlton Gardens. 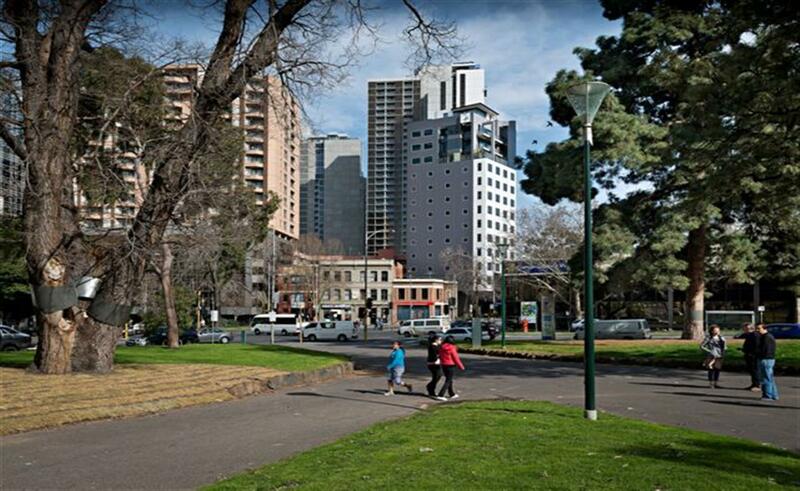 Within walking distance of Carlton, the CBD, public transport etc. 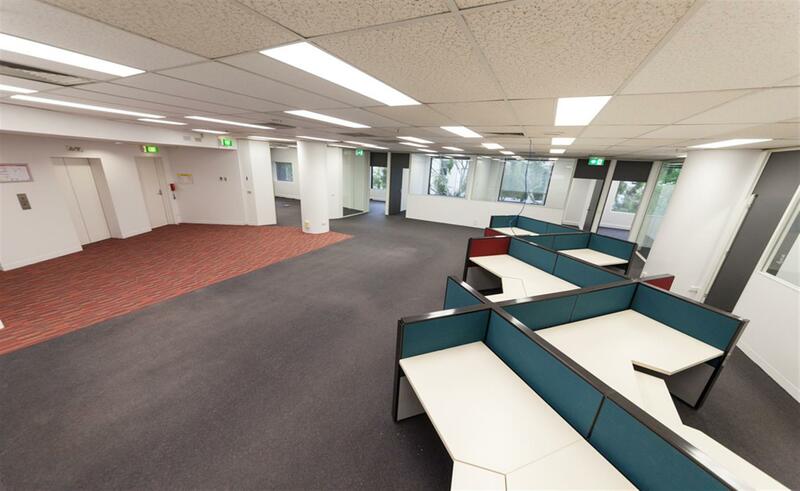 Modern fully partitioned offices. 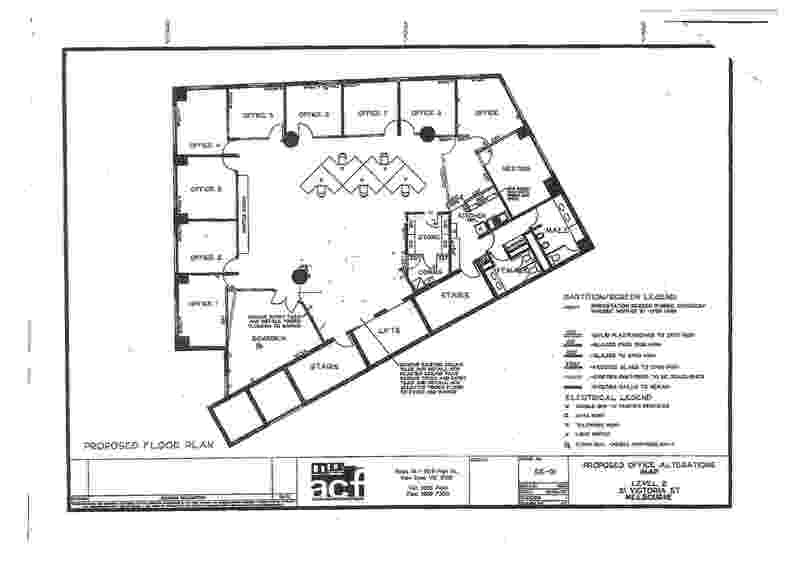 Whole floor tenancy. Brilliant natural light & outlook over parklands. Parking: Multi deck public car park adjoining.